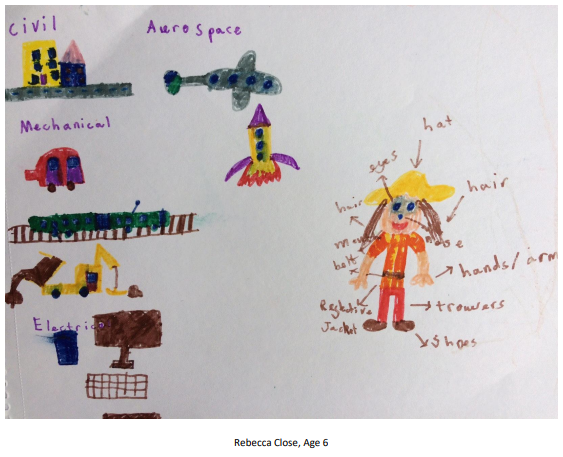 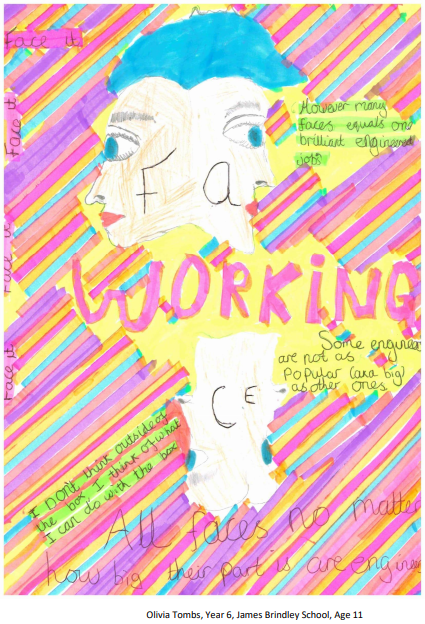 Kids’ Drawings of Engineers and Women in Engineering | #INWED18 #RaisingTheBar @WES1919 « Adafruit Industries – Makers, hackers, artists, designers and engineers! 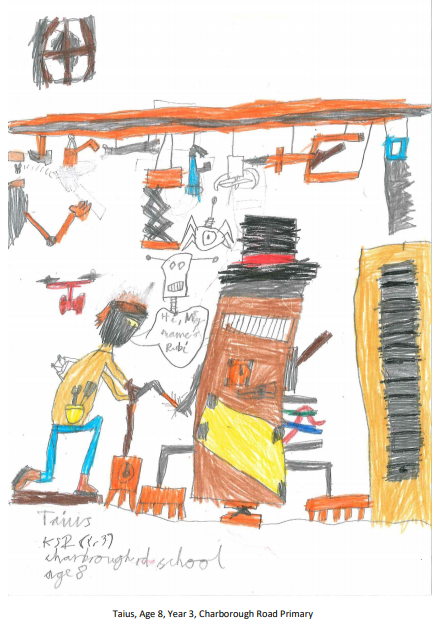 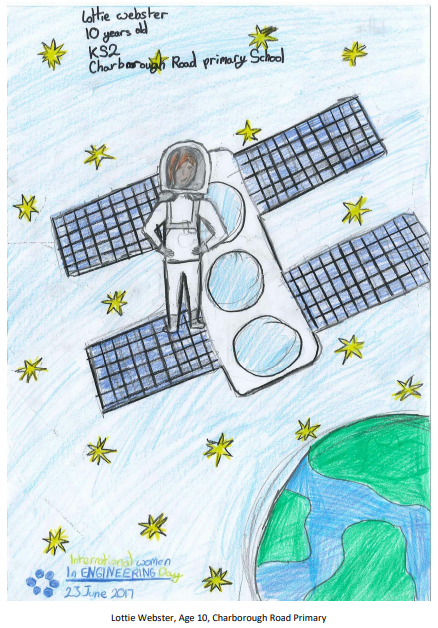 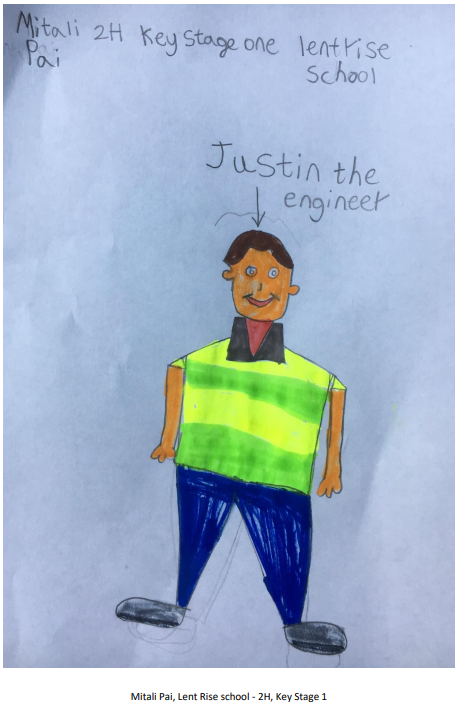 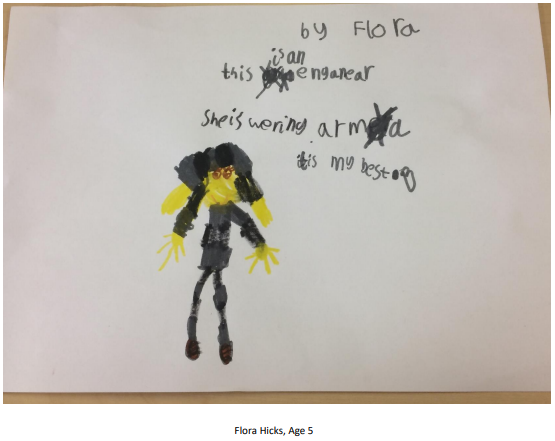 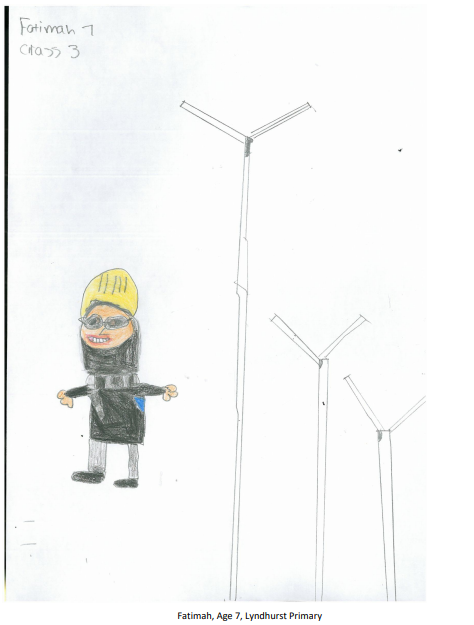 As part of our celebrations for INWED17 we once again launched a fantastic competition for young engineers (3-11 years), asking them to ‘Draw an Engineer’ using their creativity and artistic skills. 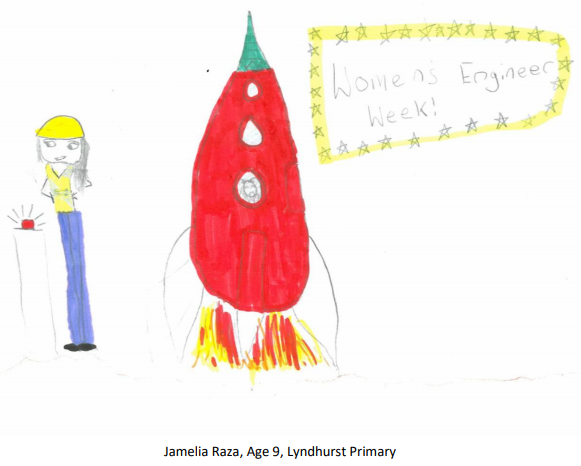 There were just under 100 entries to the competition and the 6 winners have been chosen by Maeve Higham, Caroline Carslaw and Holly Goodwin from the Women’s Engineering Society Young Members Board. 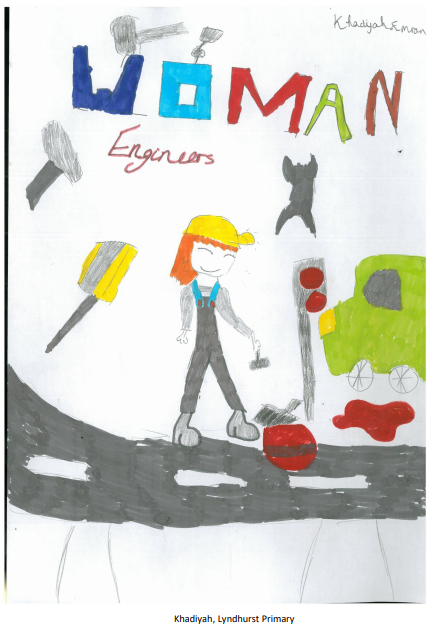 Each winner will receive a copy of ‘Rosie Revere, Engineer’ by Andrea Beaty and every entrant will receive a participation certificate.